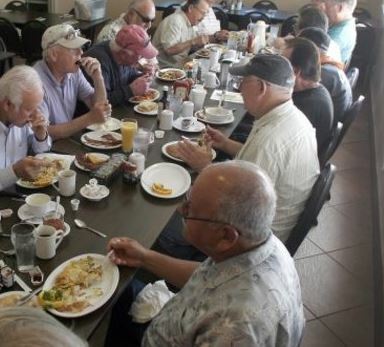 Every Tuesday morning Pastor Jeff gathers with a group of people to discuss and share insights into some of the most interesting books in Christian thought, practice and theology. Come join us for The Hobbit Devotional Book Study on Wednesday’s at 6:30 pm. 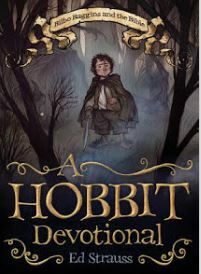 IIf you enjoy J. R. R. Tolkien–even if you’re new to his classic stories–you’ll love A Hobbit Devotional featuring humorous, challenging, and encouraging devotionals. 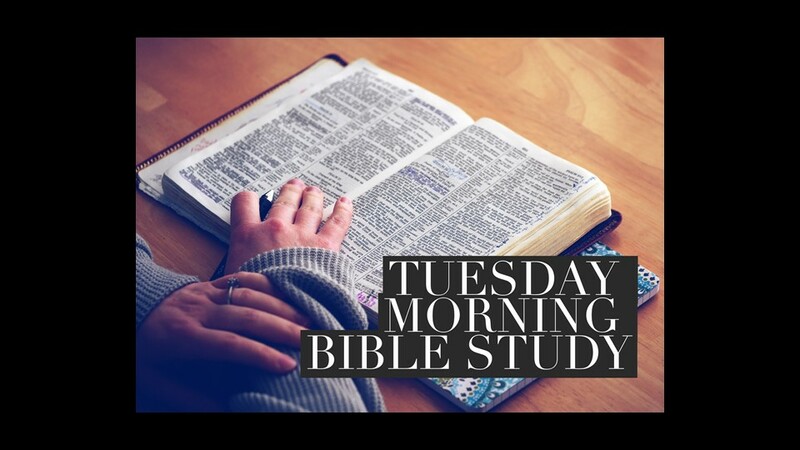 Third Wednesday of each month at 10 am. The group discusses one of several books the United Methodist Women have chosen for the year. The book of the month is “The Rainbow Comes and Goes” by Anderson Cooper and his mother Gloria Vanderbilt. 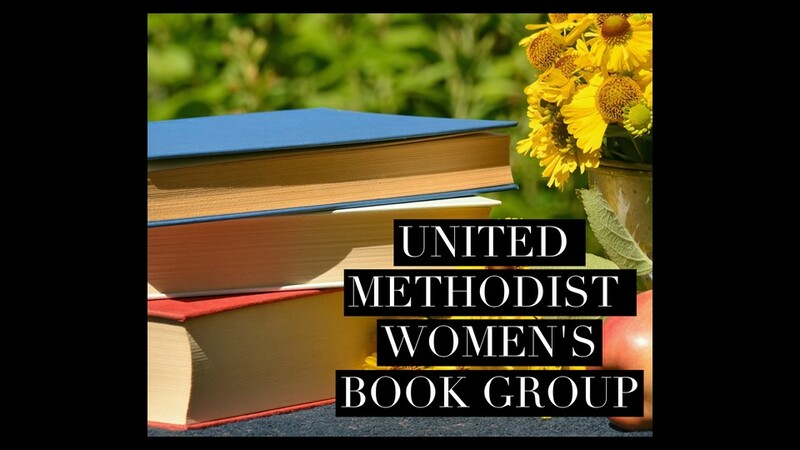 United Methodists Women’s Circle -monthly meeting for prayer, learning, mission, and support. Help support Choir Camp and our Music and Arts Program at ROFUM. We meed the First Monday of each month at 8:00 pm in the Choir Room. Real people, real conversation and really good beer. Held every other Monday at 7pm at HopCat in downtwon royal Oak with Pastor Caleb. 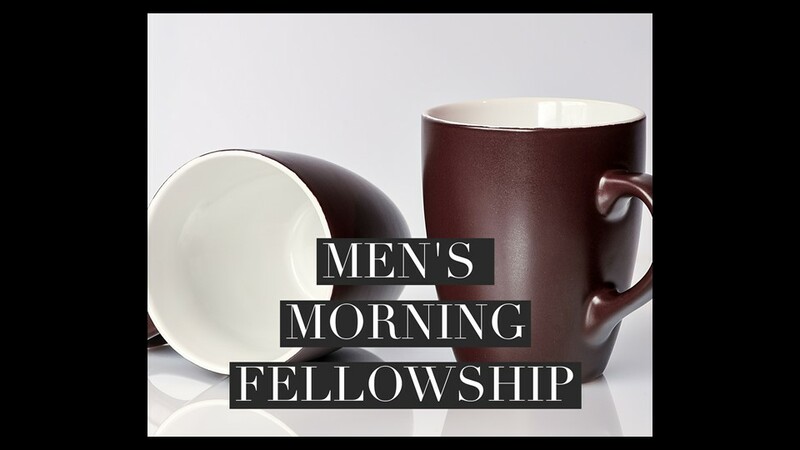 Pastor Jeff will gather the men of the church together on Thursday morning for coffee, conversation, lots of laughs and a time of study and devotion. Join us for some work and fellowship as we help those in need. 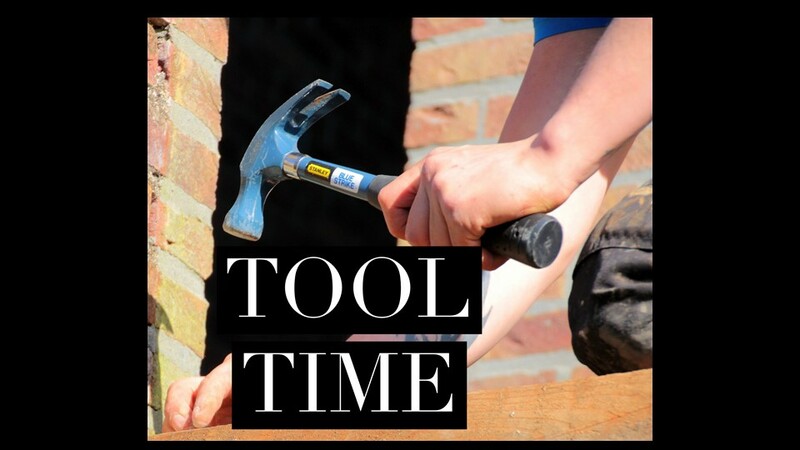 No special skills required, just a love for building, fixing and doing good work in the world. 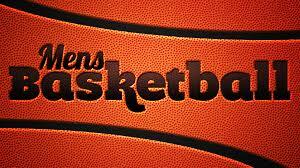 Men’s basketball continues every Tuesday, 7:00 pm to 8:30 pm at the Addams Elementary on Webster between Woodward and Crooks. 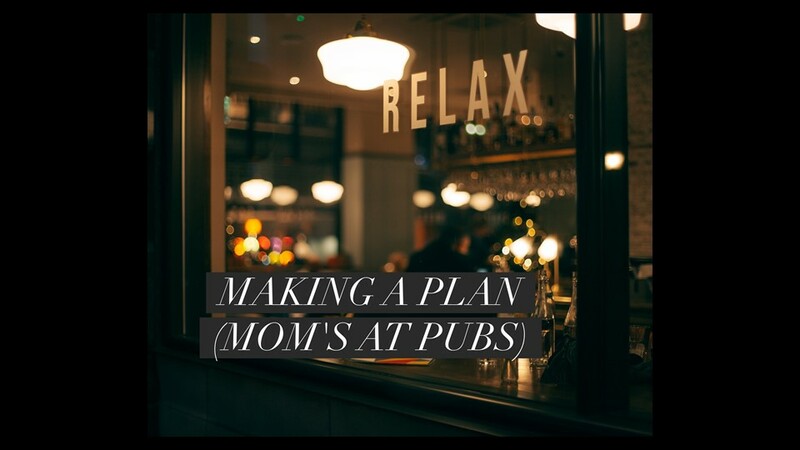 This “pop up” group meets for fun and fellowship at a local pub, giving moms a chance to relax, laugh and enjoy the fellowship of other moms. Thursday, 1 pm . 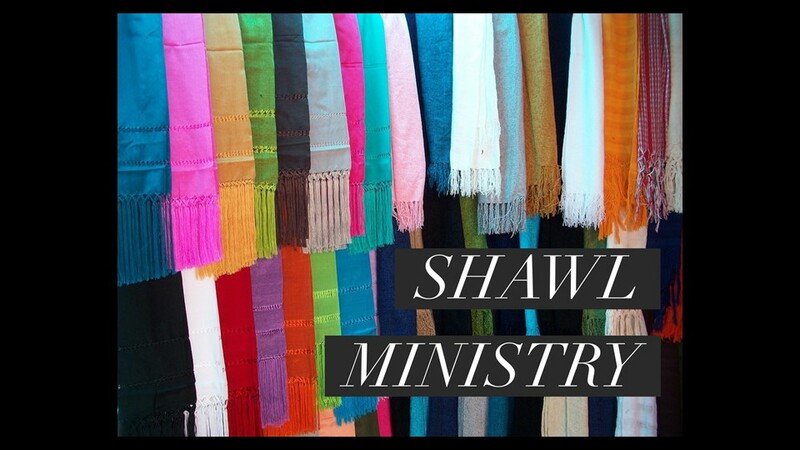 Making shawls to share our love. Gather for fellowship, prayers and service. 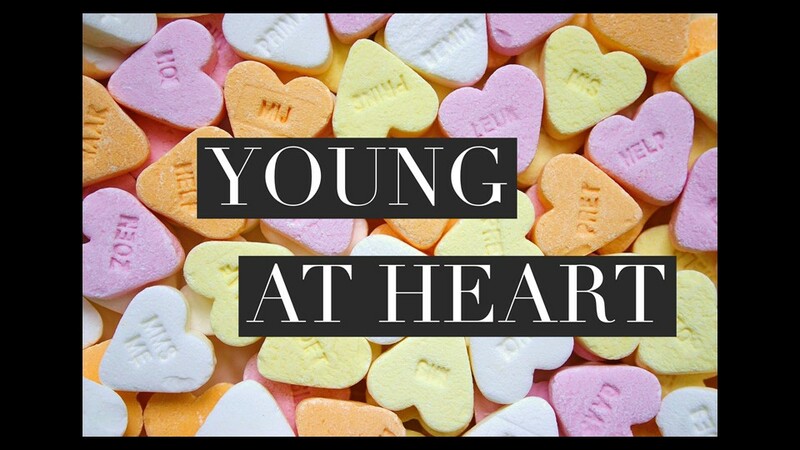 Gathering one afternoon each month to enrich the lives of married and single mature adults. 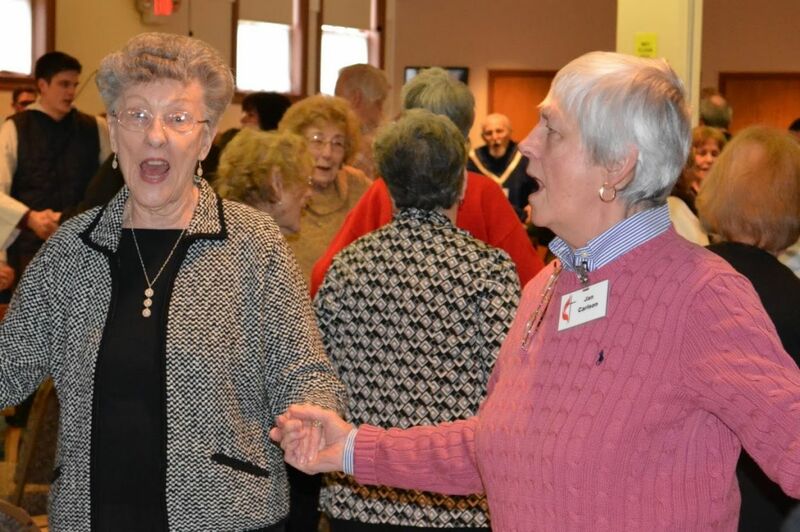 Includes: Luncheons, programs and outings. This is a monthly Saturday night potluck. 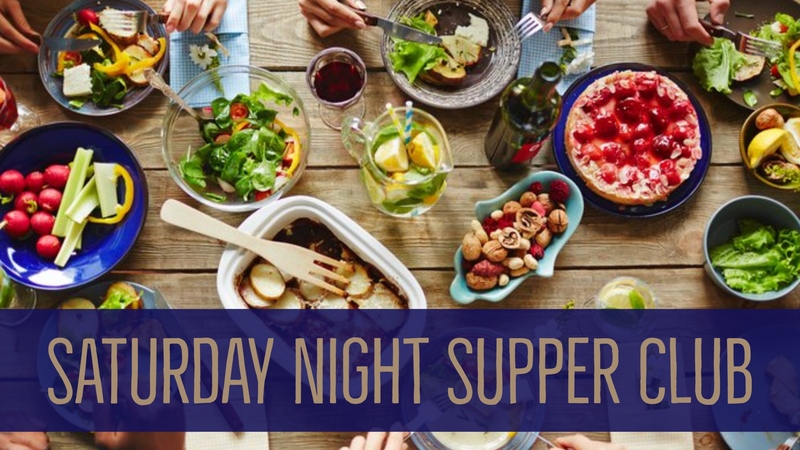 We’ll supply the main course and drinks. Bring a side dish or a dessert to pass. 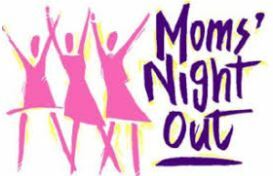 Calling all moms who need a night out and want to help shape conneting Ministries for Moms.